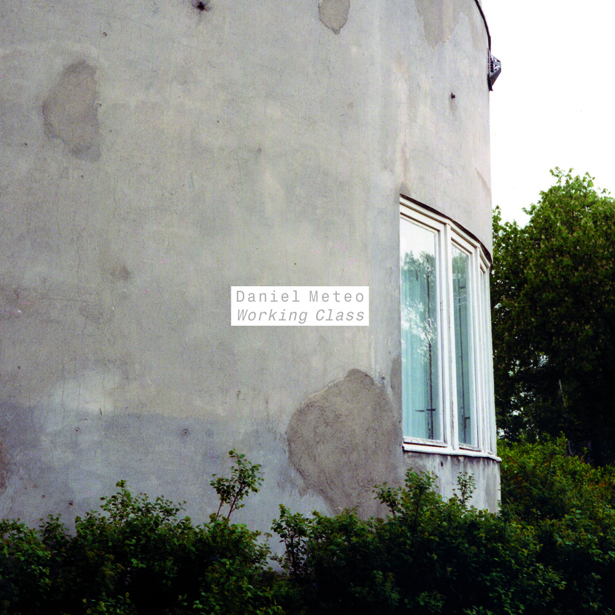 DANIEL METEO, Berlin’s jack-of-all-maids, has given his second solo album the satisfyingly irritating title WORKING CLASS. Well, this music wasn’t scraped from the fabric of GM’s corpse with a hammer and sickle. Instead, it conjures up a painting, a patina-soaked classic, a precious collection: odd, heavy, dark, deep, bourgeois. There is something uncanny and old-fashioned about this track collection. Isn’t the entire format a bit passé in this modern digital age, anyway? Right here, right now, its author returns a quiet, but decisive ‘no’. And opts to pack his (steamer) trunk with eleven tracks, veering between house and electronica, that prepare for their grand trip abroad. It all starts with a deep rush of noise. DANIEL METEO kicks off his class with a roughly hewn club beat, then slathers on layers upon layers of DIY piano loops, fluttering melodies, creaking bass lines and constantly shifting, spellbinding harmonics. Layered density is the name of the game. THE BEAT OF THE HEART launches us into METEO’s cocky and loose definition of house music, a flavour that works equally well on the dancefloor and in the cosy comfort of your own home. Delving deep into related strands, WORKING CLASS shrugs off its house-y pretensions to reveal its true, underlying nature as … a modern soul album. Unshackled from concepts, quotes and its own history, all tracks follow their own mood and take a leisurely stroll through the club scene before a quick dip into the abyss. ON THE CORNER’s massive, dark walls of chords, the soulful clarion’s on RETURN OF THE PURE or the Moodyman-inspired WORKING CLASS cherish and celebrate deepness and groove without any overt gestures, tricky beats or rave-centric hi-hats in favour of a more dreamlike and picturesque composition.